For those of you who do not follow me on Instagram (you should! 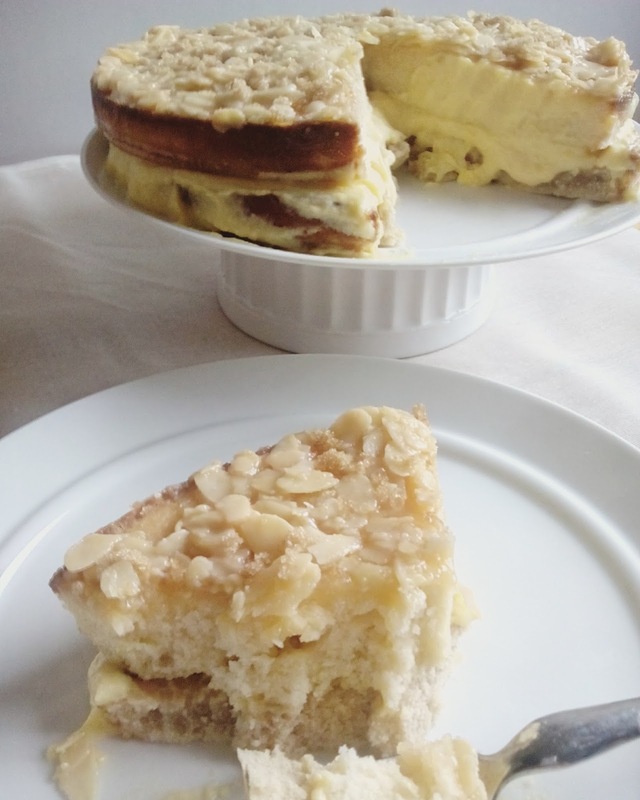 There is a blue button on the top right hand side of my blog page that will connect you right away to my Instagram) or Facebook, then you likely have not seen my food photos/creations as of late. 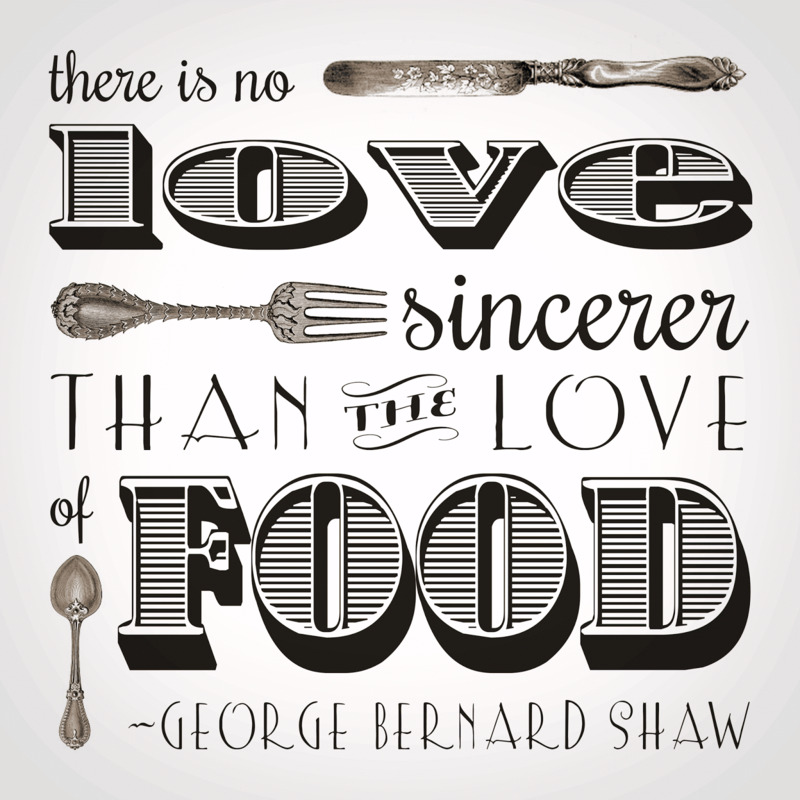 Without further ado, I thought I would share them, as I have found a lot of joy, passion and fun in these edible projects lately. 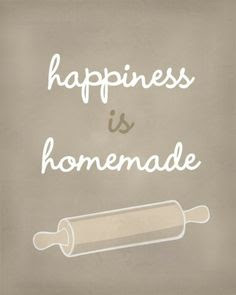 Yes, I made all of the food myself from scratch, and took all of the photographs myself. 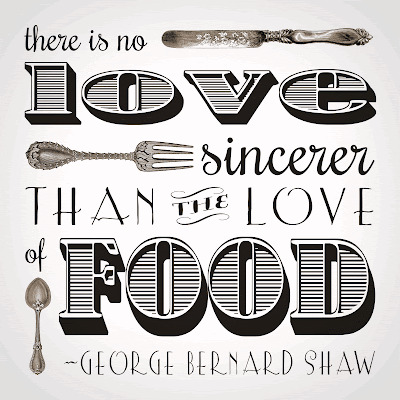 Self explanatory ;-). Only the best brunch dish ever. Sugar free brownies with cream cheese frosting. 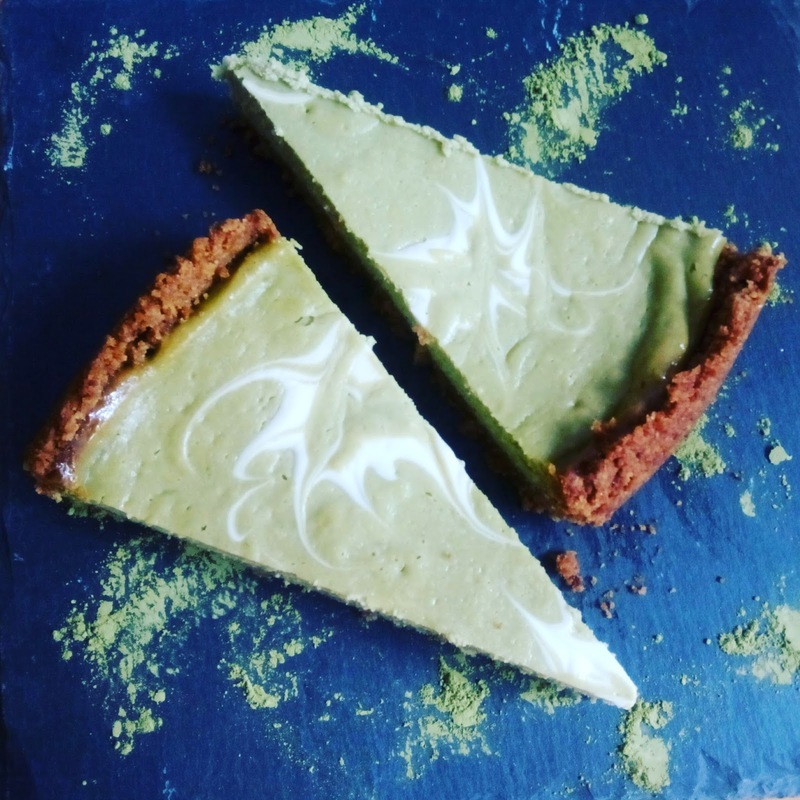 Matcha Cheesecake (low sugar) with Greek yogurt swirled on top. Czech pastry called a Kolache. Pancakes made with coconut milk, oats, cinnamon and lavender. Delicious. 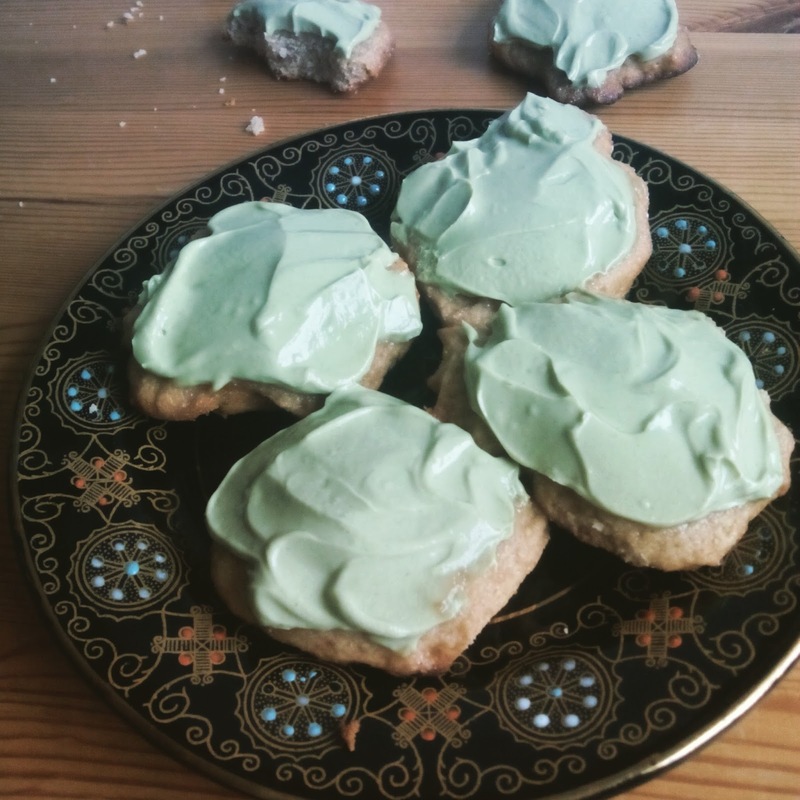 Ginger honey cookies with Matcha cream cheese frosting. 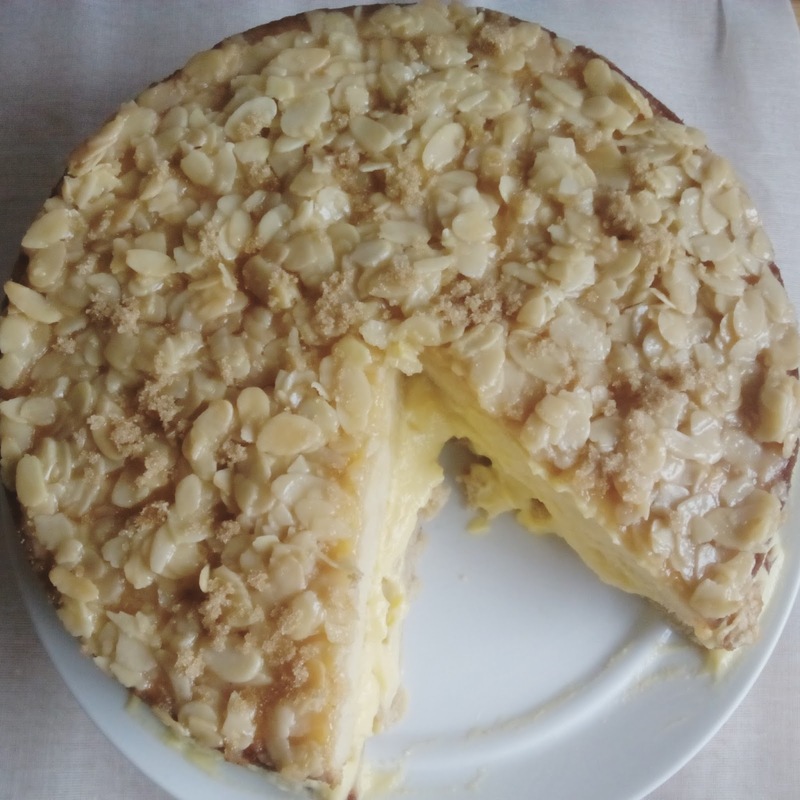 Bienenstich cake, my favorite German dessert. Decided to try my hand at making one. Brookies!!!! My dessert namesake ;-) A brownie and a cookie put together, hence, a Brookie. This cake was my one fail. 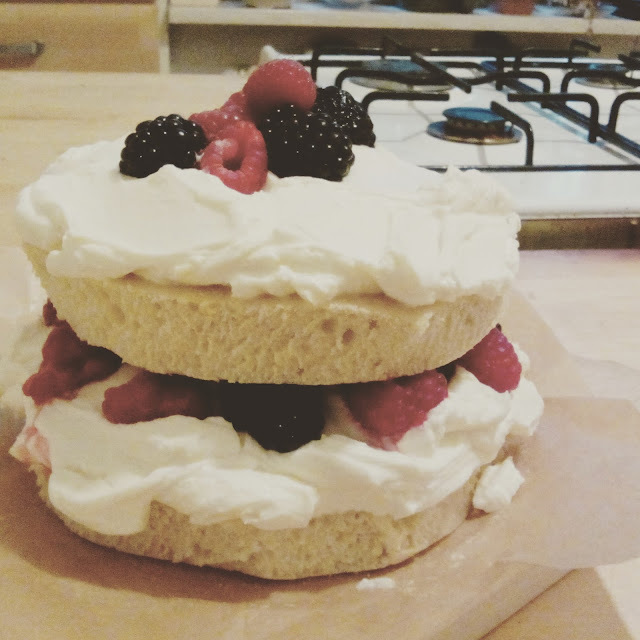 It looks lovely, but the cake itself was a tad too hard. It didn't come out right. Attempt #2 is in the works. 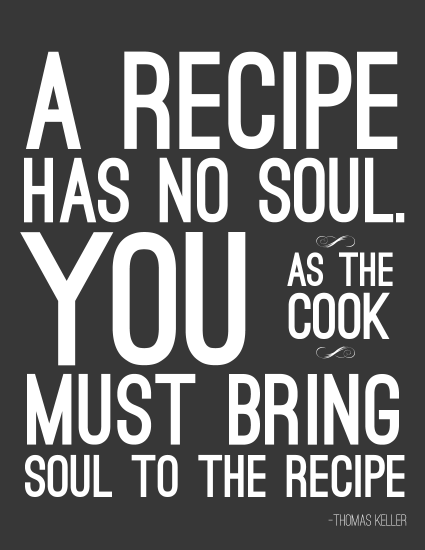 Hands down one of the best recipes in my arsenal. Pumpkin and lavender pancakes topped with homemade sugar free whipped cream and blueberries. To. Die. For. 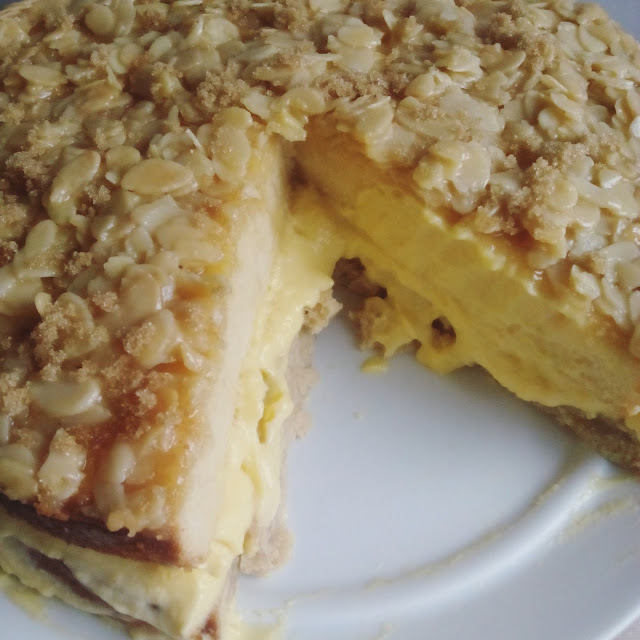 Bienenstich or "bee sting" cake (that's the English translation). 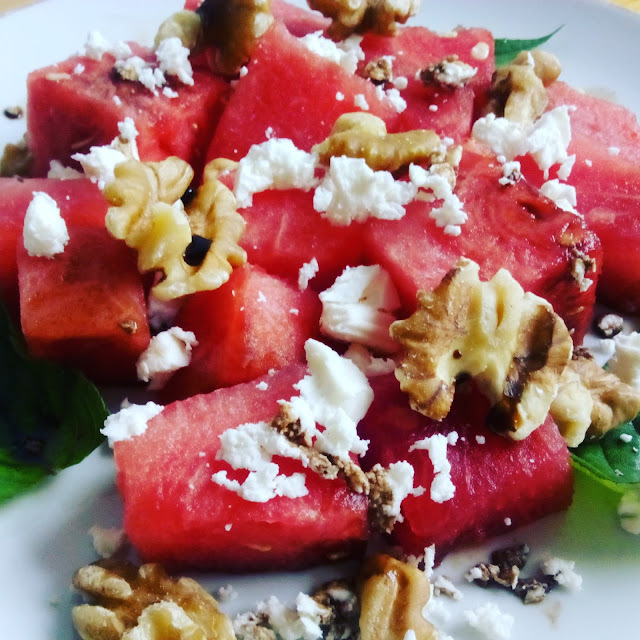 Watermelon salad with feta, walnuts, mint and balsamic. 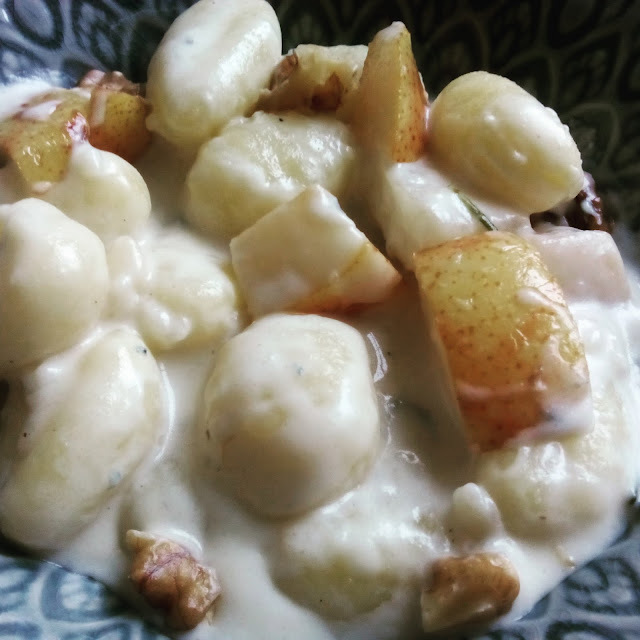 Gnocchi with rosemary, pears and Gorgonzola. Mmmmmmm. 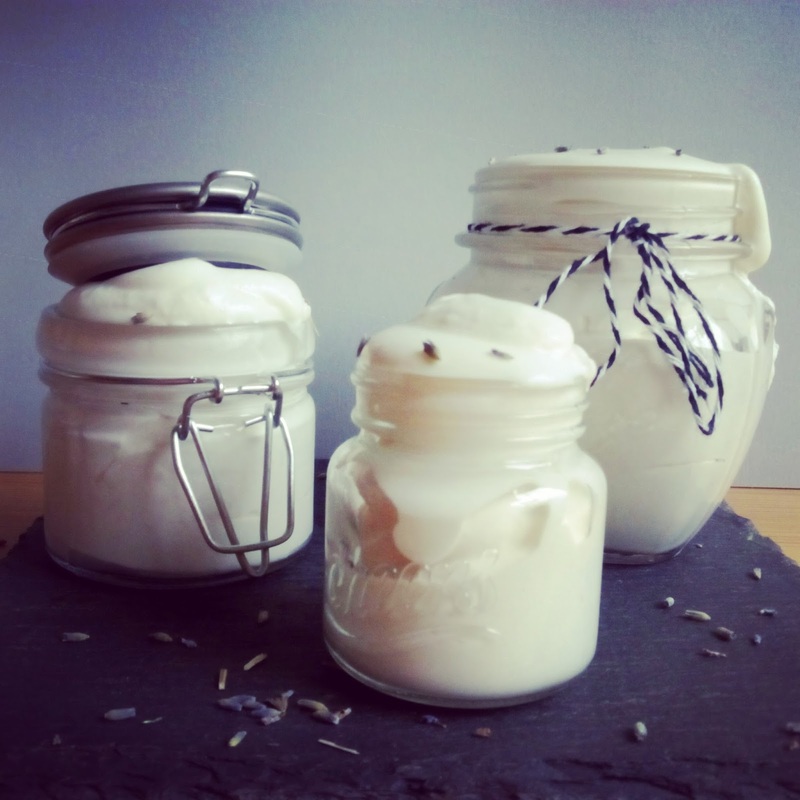 Homemade whipped cream with honey and...you guessed it, lavender.